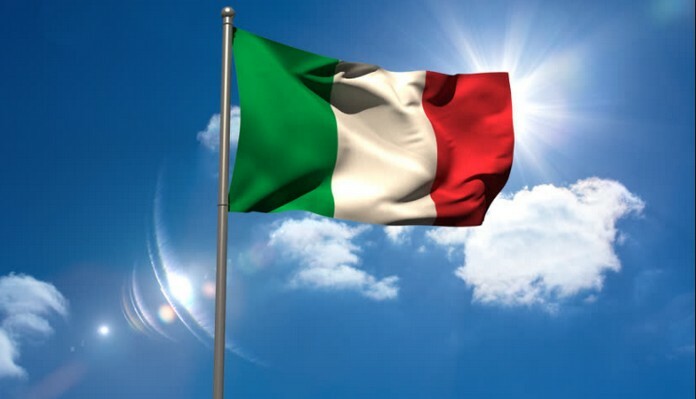 The flag of Italy: facts, colors and meaning. It’s bright, it’s colourful and it’s full of symbolism. 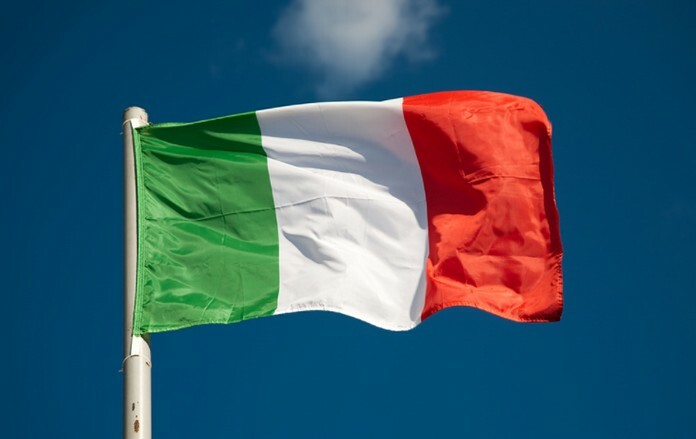 Here’s what the Italian flag looks like and what it means! 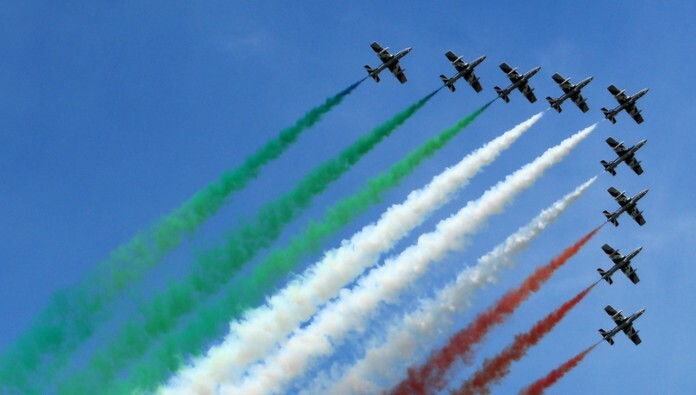 The Italian flag colors represent different concepts. 3 colored or tri-color, its 3 vertical stripes are equally sized and its colors are green, white and red. The green stripe is always placed nearest to the flagpole. 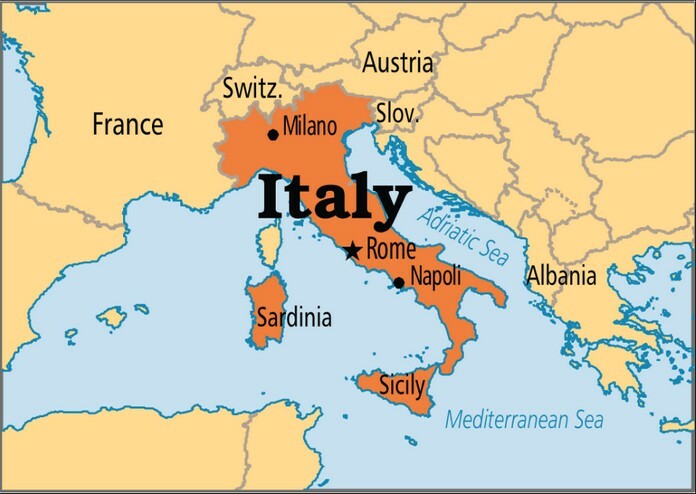 The green represents the plains and hills of Italy, the white represents the snow-covered mountains of the Alps and the red represents blood spilled for independence. In another explanation, green symbolizes hope, white is faith and red is charity. These poetic meanings likely were given after the fact, as the modern Italian flag resulted from the historical merging of regional governments.